The ocean has mystified and amazed humans for millions of years and only in recent decades have we begun to discover some of the secrets that it holds. The amazing creatures that live in the world’s oceans continue to captivate the imaginations of people today. Did you know that you can uncover the secrets of the sea on a trip to the Park Grand Hotel London this season? Our London hotels near Paddington are situated close to a number of places where you can learn more about the waterways of the world and see some of the weird and wonderful creatures that swim beneath. Here are a few of our favourite aquatic attractions. 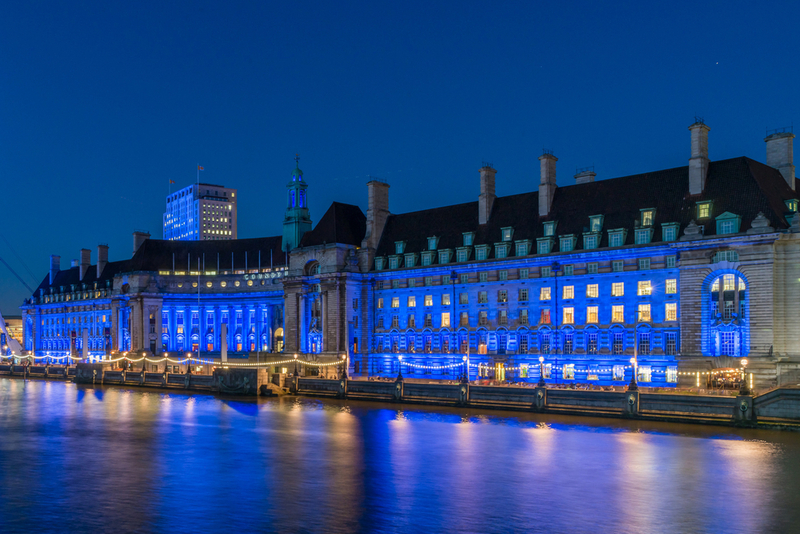 Take a stroll down the Southbank area along the River Thames and discover a wondrous world of oceanic beauty at the Sea Life Aquarium. If you’re heading to the Park Grand Hotel London and you have a love for the ocean, you won’t want to miss out on a chance to explore the amazing exhibits at this famous aquarium. Learn about the different underwater environments around the world and journey through reefs and underwater coves as you try and spot some of the vibrant and unusual creatures. Take your camera along and snap photos of sharks, jellyfish, penguins and all kinds of exotic fish. The Sea Life Aquarium truly is a must-see for ocean lovers in London. 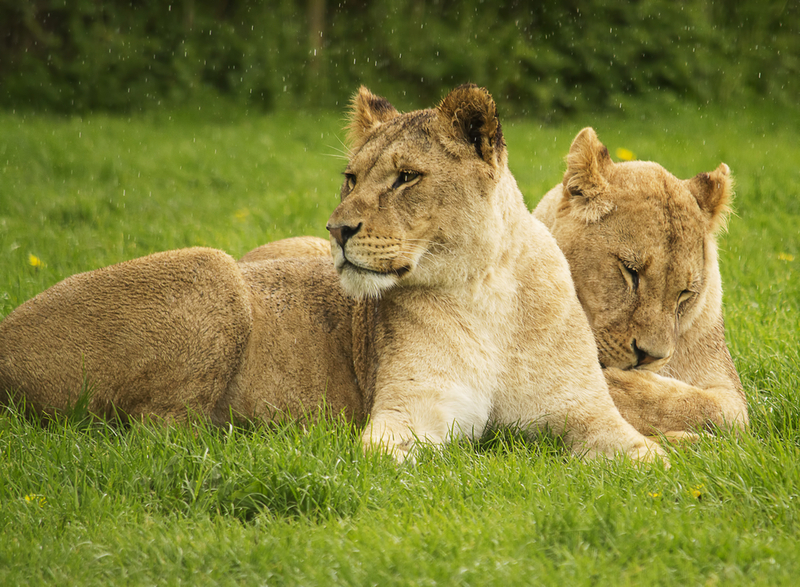 No animal lover’s trip to London would ever be complete without visiting the city’s famous zoo. As the oldest scientific zoo in the world, it houses one of the biggest collections of animals on the planet, as well as an impressive selection of aquatic exhibits. The aquarium at London Zoo is home to some of the most beautiful underwater creatures from around the globe too. Gaze into the vast tanks and find yourself mesmerized by the vibrant colors and playful movements as you try and snap photos for your London holiday album. This is an amazing learning opportunity for children fascinated by the sea. For anyone that hasn’t yet strolled through the vast halls of the Natural History Museum, a trip to Cromwell Road is a must. 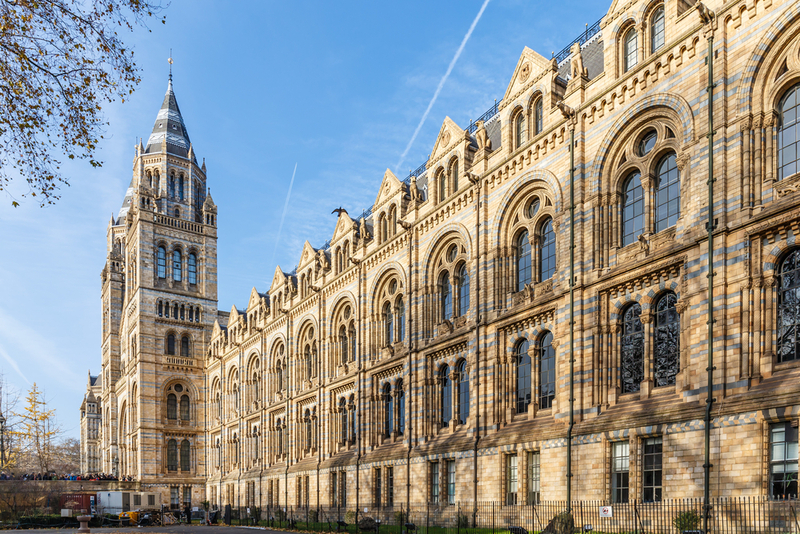 The iconic institution is one of London’s most popular attractions thanks to the huge range of exhibits and installations that explore the history of the planet and its inhabitants. Fans of aquatic creatures will have plenty to see in the animal exhibits. Among the thousands of scale replicas, you can expect to see dolphins, ancient fish and the skeleton of a giant blue whale. 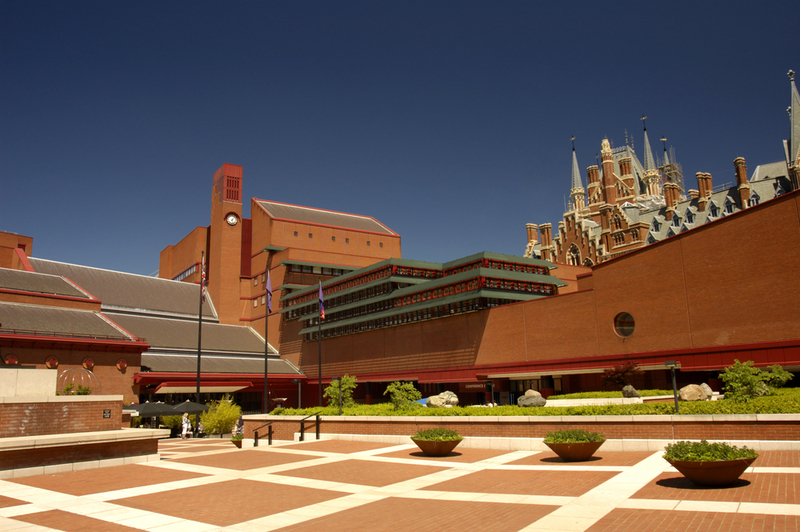 While you won’t find any live fish or underwater critters swimming around in the British Library, there is still a lot to learn for those with an interest in the ocean. The famous library is the largest in the world and holds over 150 million books, journals, reports, photos, videos and magazines. Among the shelves of the historic institution, you’ll find a plethora of literature that will teach you about the waters of the world. From books on marine biology to scientific journals about the evolution of the aquatic world, you’ll find a wealth of information to quench your thirst for knowledge. Share the post "Park Grand’s guide to aquatic London"
This entry was posted in London Travel Guide and tagged guide to aquatic London, London Travel Guide, Park grand london, Things to do In London. Bookmark the permalink.